Allows you to easily monitor employees work shifts and hours. 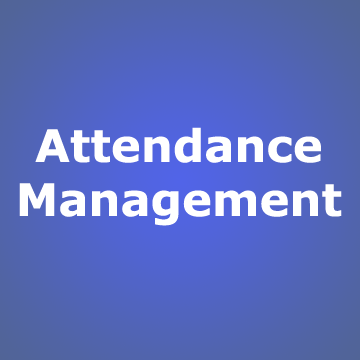 Alerts are generated for late entry, early exit, late return from leave and absence for a full or a half day. This module integrates with the Payroll+Leave module to generate absence and integrates with the Payroll module to deduct the salary for the absence. The alerts are completely customizable through the workflows that are set up. We can also integrate with any hardware for obtaining the Clock In / Clock Out data. With this module, employee's passport copy, visa copy and other forms are accessible instantly, with a single click. 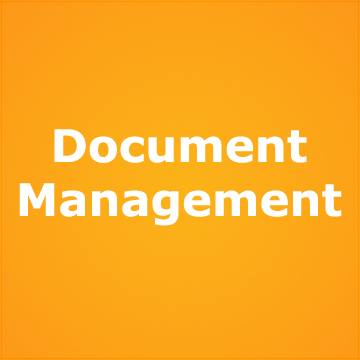 Employees or Administrators can upload new documents and view their documents as well as the expiry dates using the Employee Self Service. Expiration dates are used to generate alerts that employees and administrators get via email. 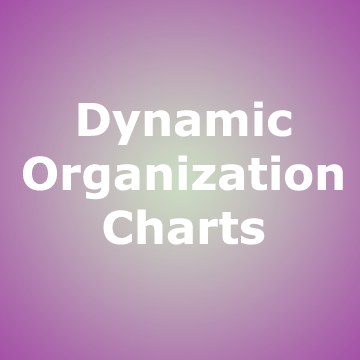 This module will create real-time organization charts based on your workflows. Enables new job applicants to register online and submit applications after answering screening questions. Additionally applicants can search for specific job vacancy. 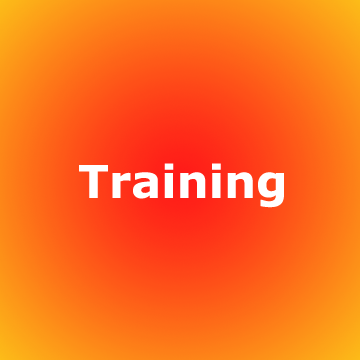 Allows you to define training budgets for departments. Define training catalog and the competencies acquired. Employees can request for training through the portal and acquire competencies. 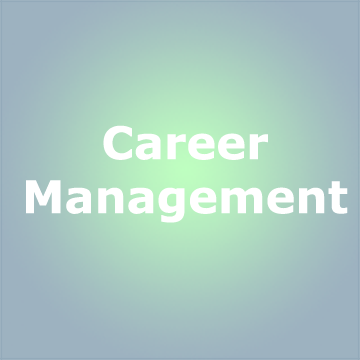 Integrated with the Payroll Module for reimbursement of training courses where specified. 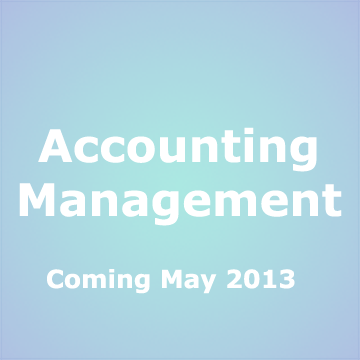 Developed with accoutants from the UK, this module is IFRS compliant. Manage your invoices, expenses and get your financial statements real-time. If you are interested in beta testing please contact us. 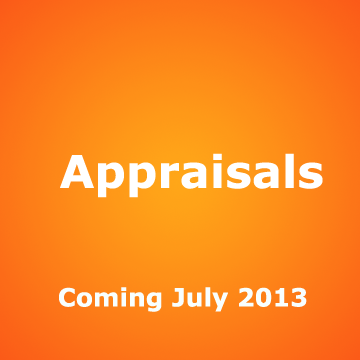 If you are interested in beta testing our Appraisal Module please contact us. 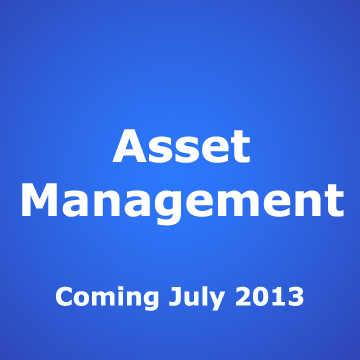 If you are interested in beta testing our Asset Management Module please contact us. 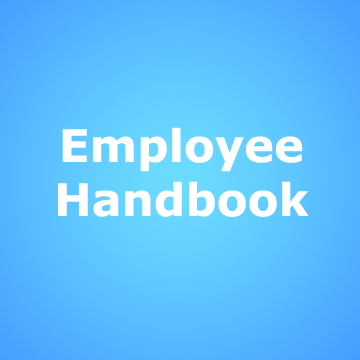 Handbook for employees with all the policies and procedures. The handbook module will list out employee benefits and company policies in compliance with the local Labor Law. 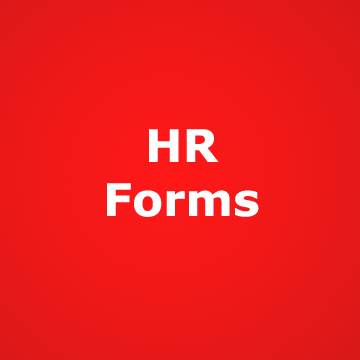 For companies who have to run operations manually, we provide HR forms that will enable you to run HR operations in accordance with the Labor Law. Examples of forms are leave applications, airfare application, overtime application, offer letter and more. If you have additional employees, we have a tiered pricing plan which is based on the modules that you are interested in. In addition if you order multiple modules there are bundled discounts available. We are a certified partner with Microsoft and use Microsoft'a Azure cloud services for hosting. Please discuss with us if you want to host on your server.